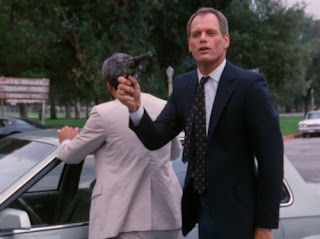 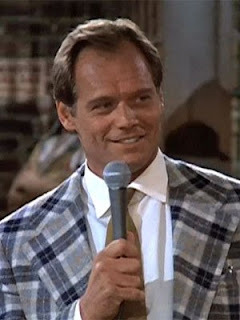 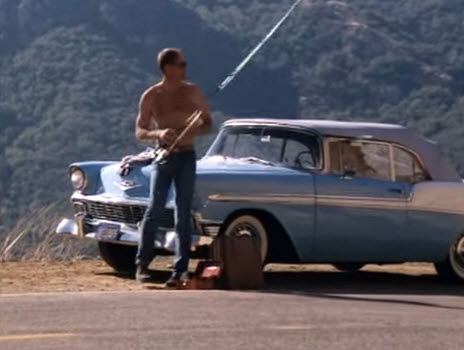 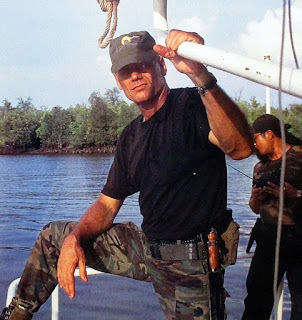 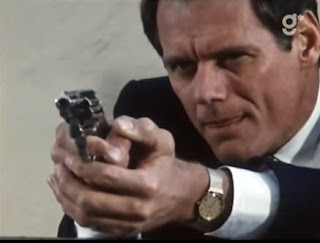 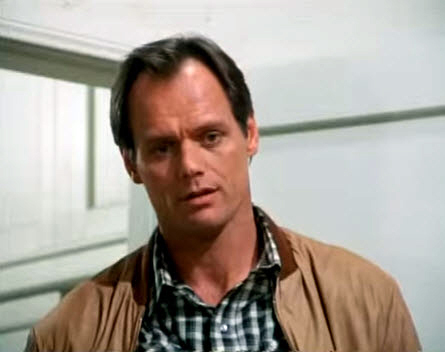 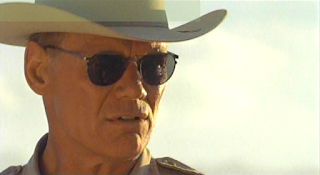 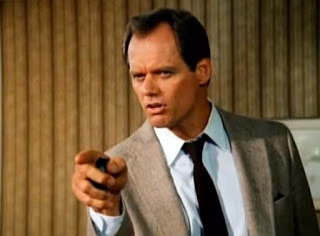 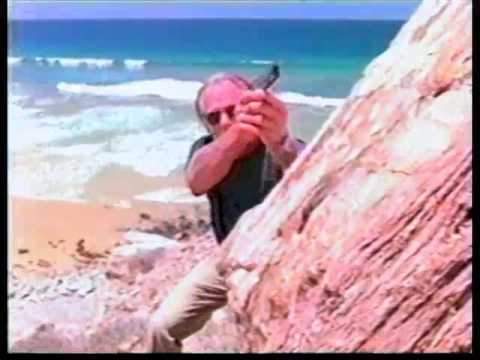 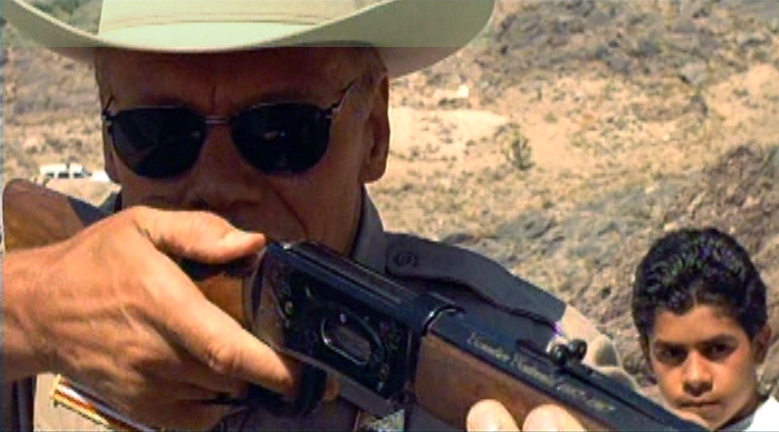 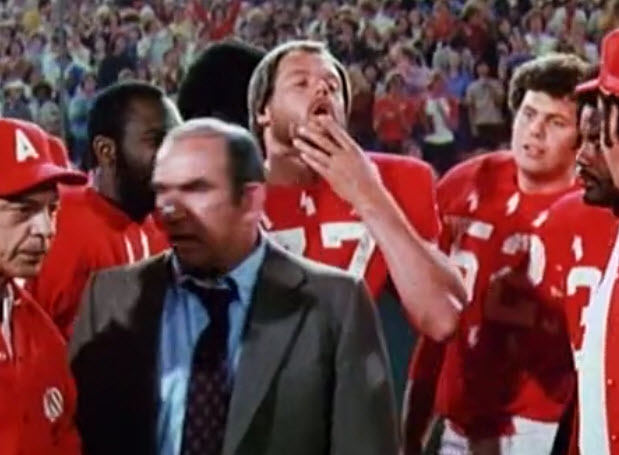 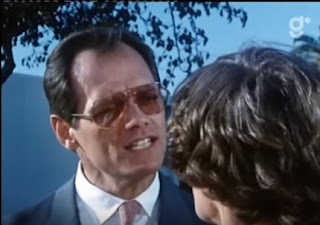 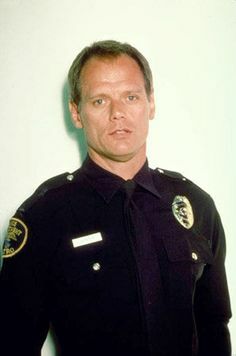 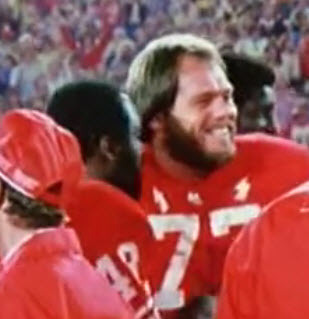 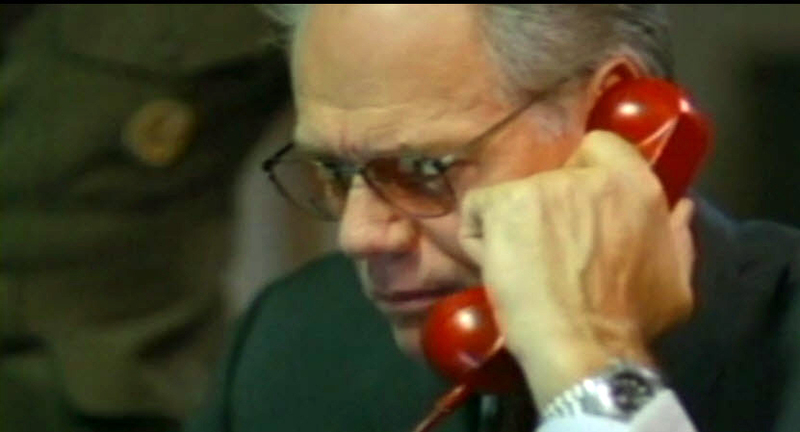 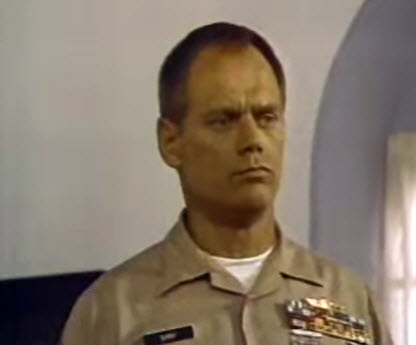 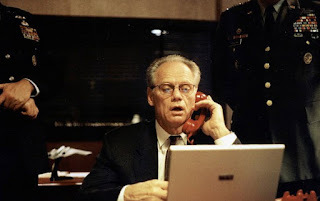 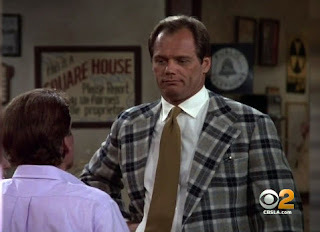 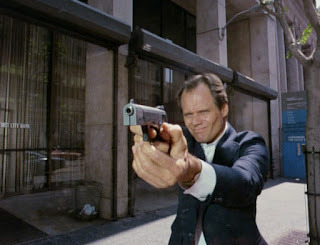 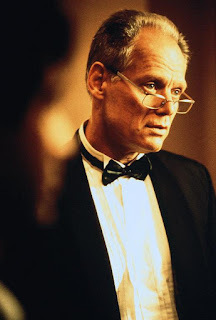 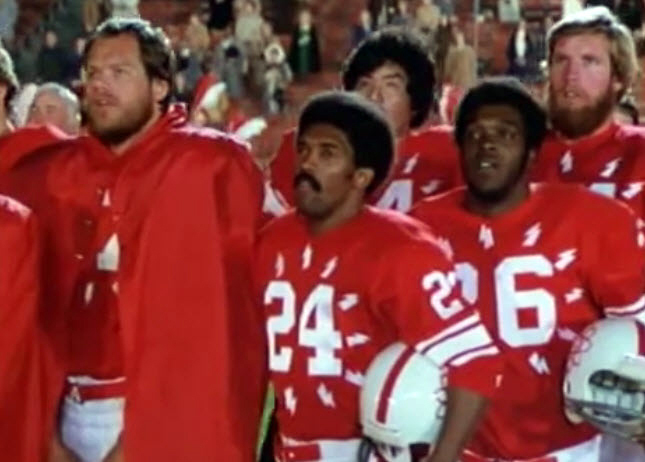 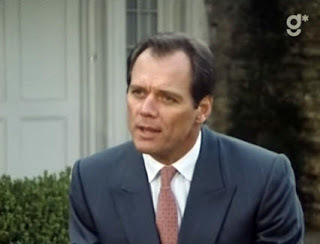 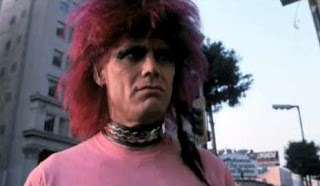 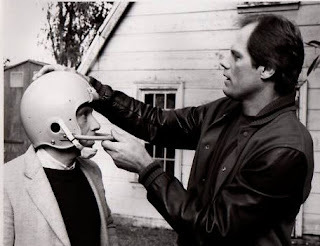 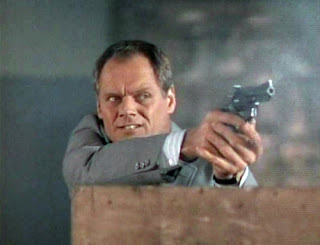 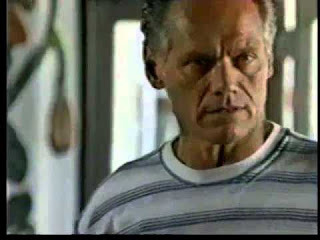 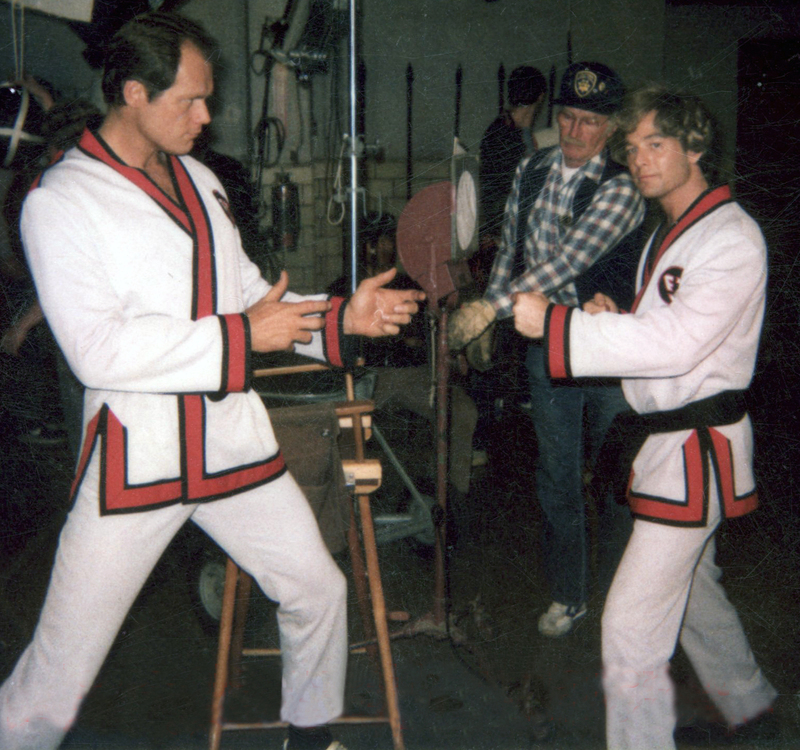 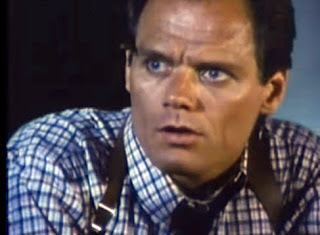 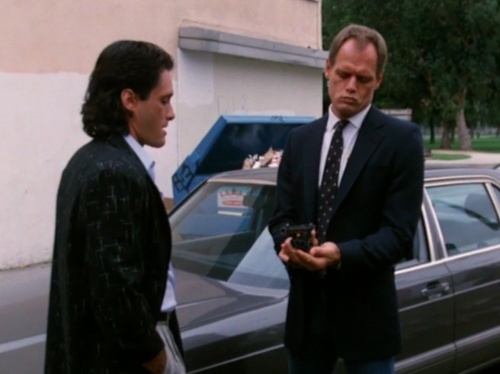 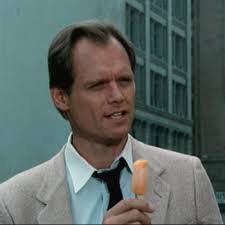 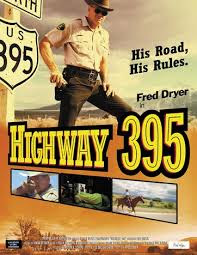 Among the most successful NFL players-turned-actors is Fred Dryer. 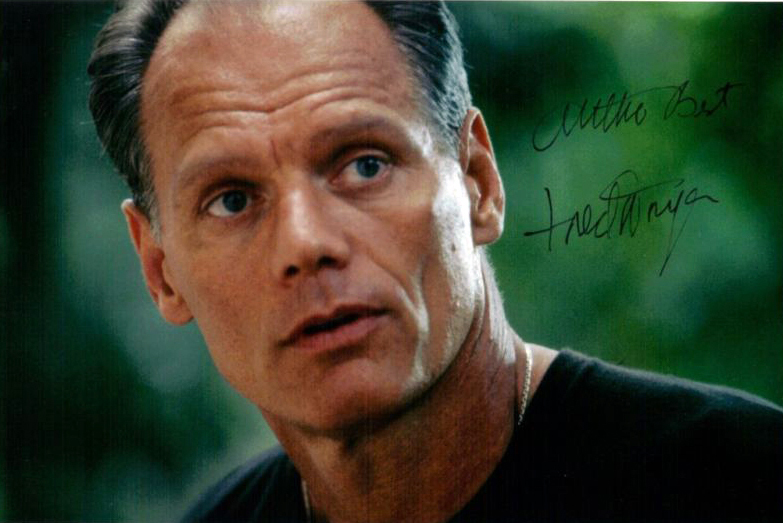 His beginnings were humble in Gus no lines) but he became successful in his own TV series Hunter, and quite wealthy. 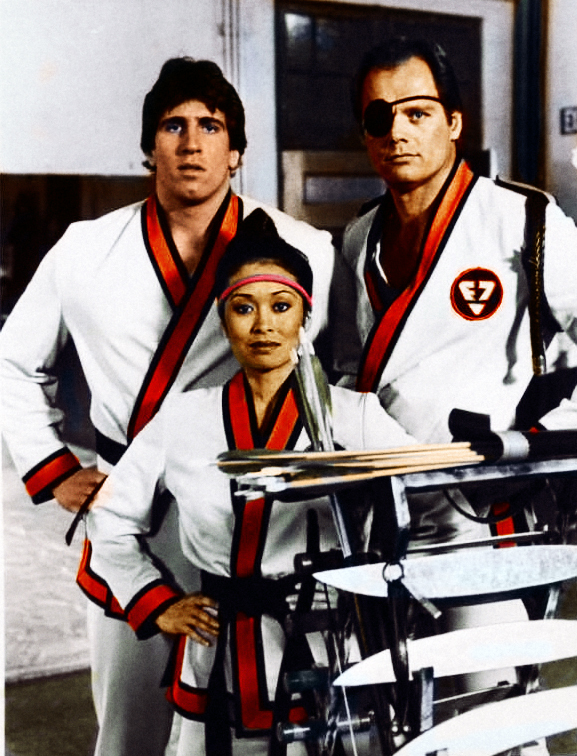 As part owner of the series it became syndicated ad one of the places it was popular was China. 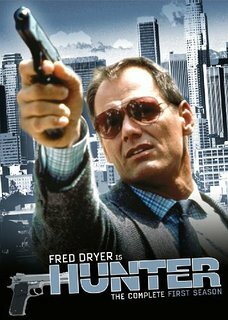 They seem to LOVE Hunter and the moneys they made him are quite sizable. 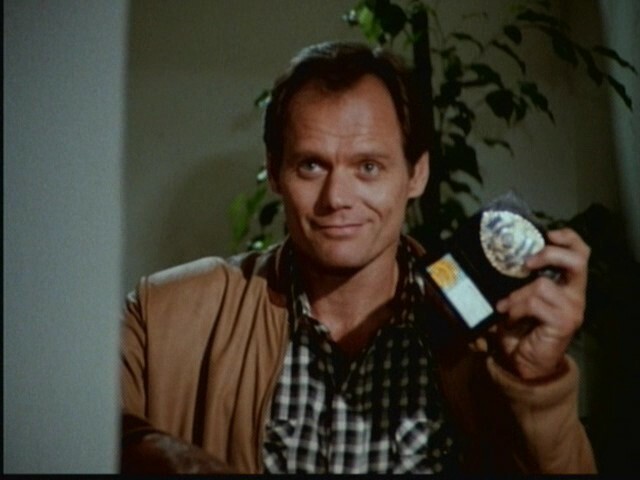 Well done, Scrapper. 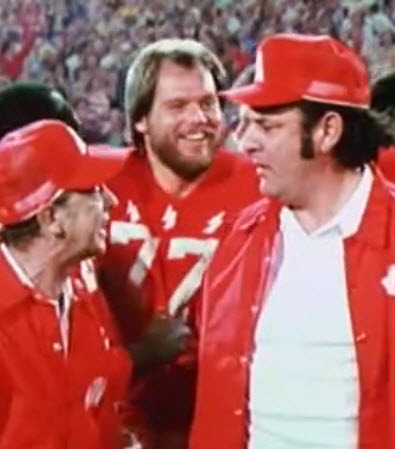 In Gus - Dryer was an Atoms player, but was not credited and had no lines. 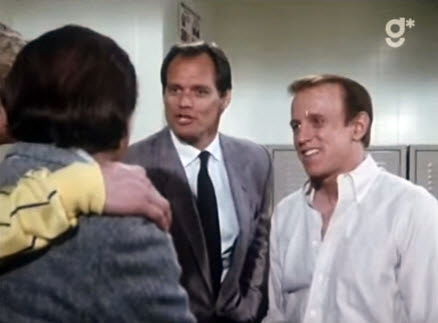 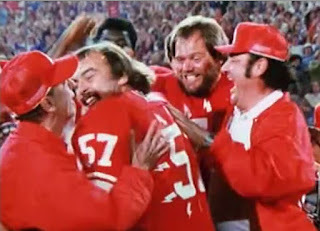 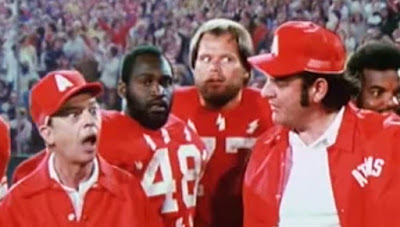 On the TV series Lou Grant Dryer played a football player named Mike Hauser, a football player giving background to one of the reporters on violence in football. 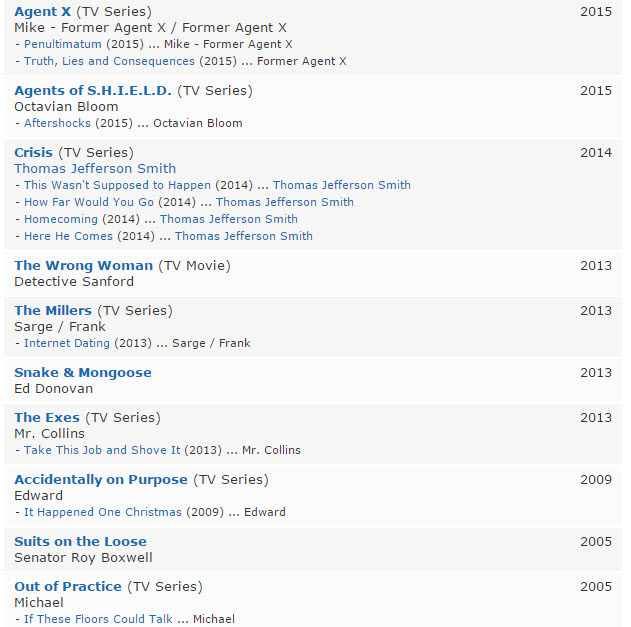 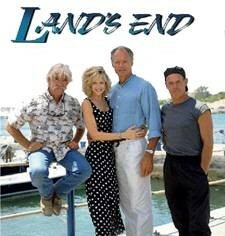 It was good work by Dryer who had a large role in the episode. 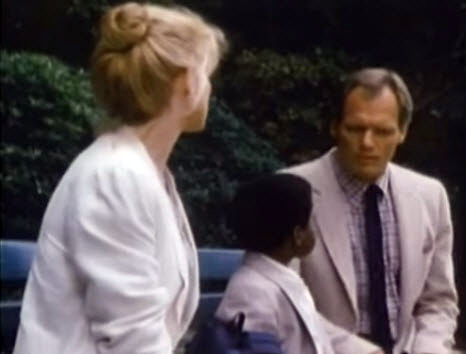 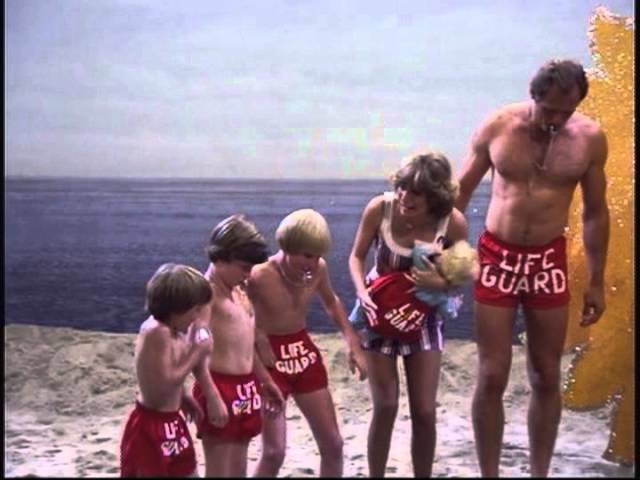 Next came a trio of TV Movies: The Kid from Nowhere, A Girl's Life and 1981 The Star Maker. He then landed a role on CHiPs as Lt. John LeGarre the leader of "Force Seven" a tactical group with special skills. 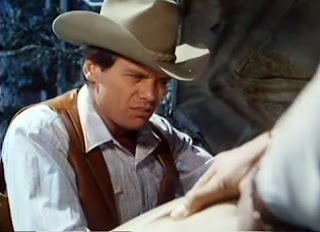 After a role in another TV Movie Something So Right he got a role as a bad guy in the pilot for a TV series The Rousters in which he played Will Clayton, a modern-day outlaw. 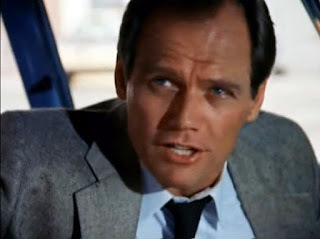 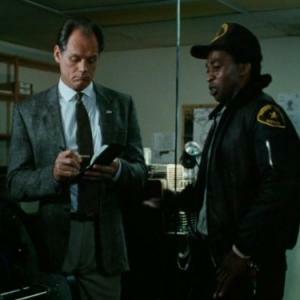 On the TV show Hart to Hart Dryer played a corrupt booster and ended up in a gunfight in a basketball gym in the episode "Slam Dunk"
In 1984 the big break came as he landed the lead role of Hunter, playing Detective Rick Hunter of the LAPD. 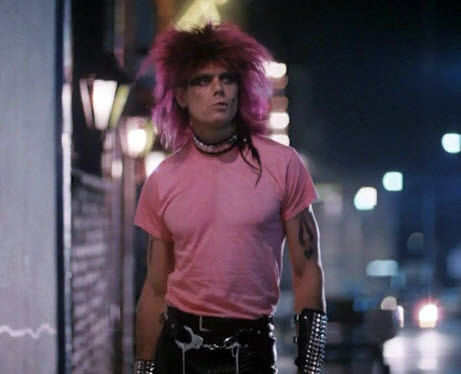 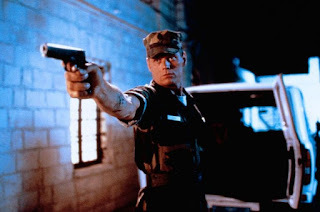 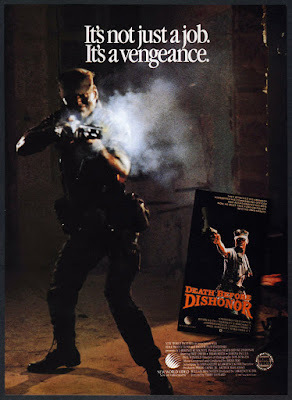 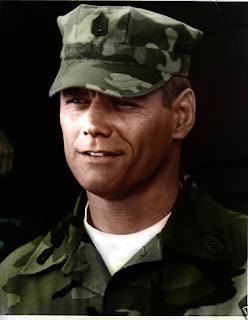 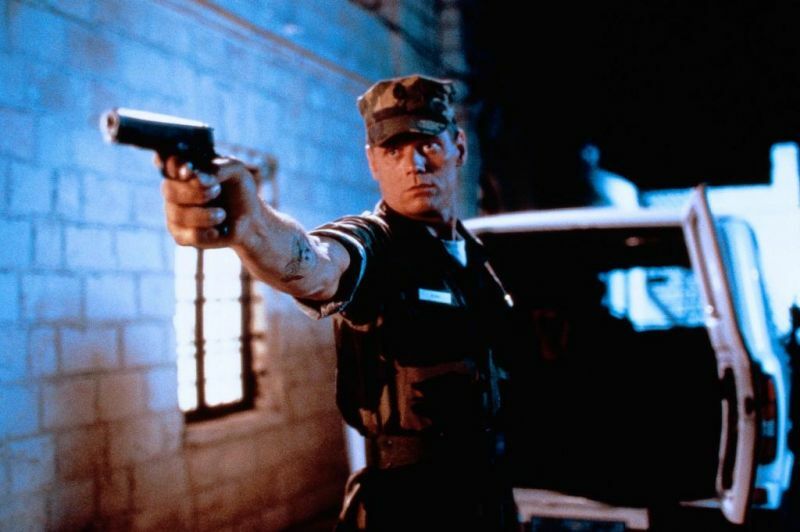 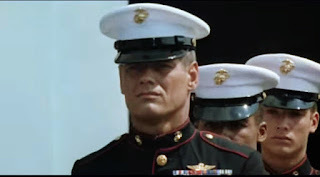 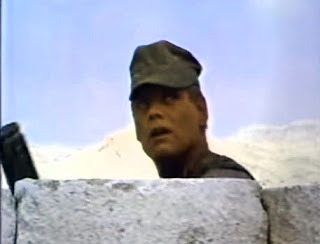 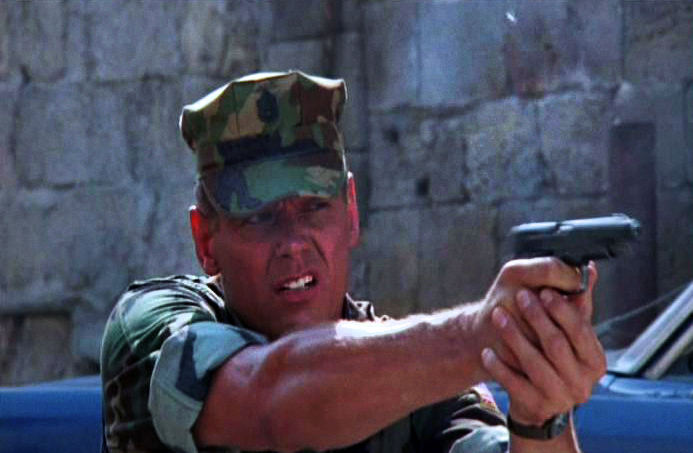 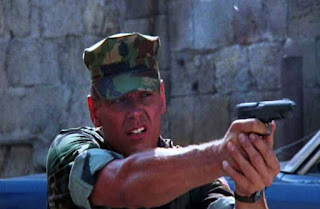 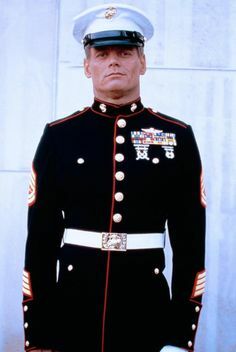 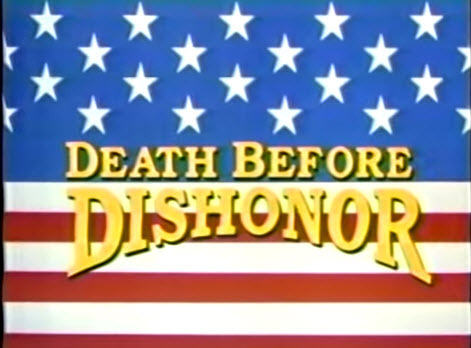 In 1987 Dryer starred in Death Before Dishonor as Gunnery Sgt. 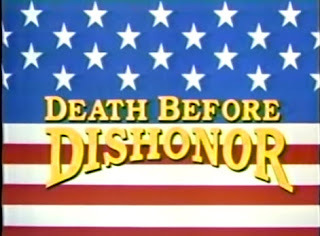 Burns, a film Dryer thinks was ahead of it's time. 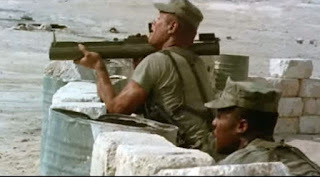 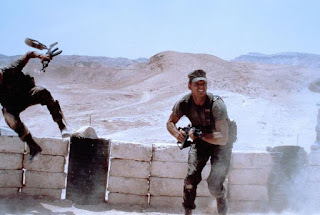 It was about terrorism in the Middle East and a Marine's revenge on the terrorists. Day of Reckoning was a TV movie where Dryer played Jack O'Brien. 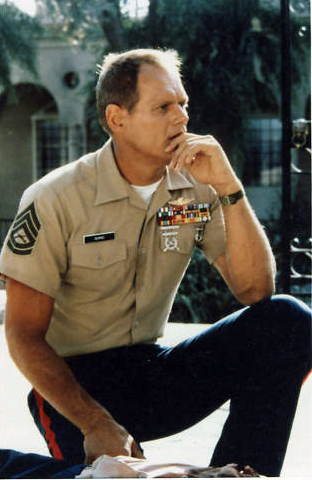 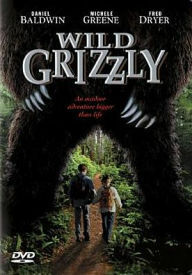 IMDB describes the film as "Jack O'Brien is an American veteran of the Vietnam war, who has become a pillar of the community in Bangkok, where he owns and operates an exotic travel business. A husband and wife team of French scientists asks him to guide them on a hunt for a rare plant in a remote and dangerous part of northern Burma. Initially his concerns about safety cause him to decline, but then 'extenuating circumstances' cause him to change his mind, and assemble a group of former colleagues. 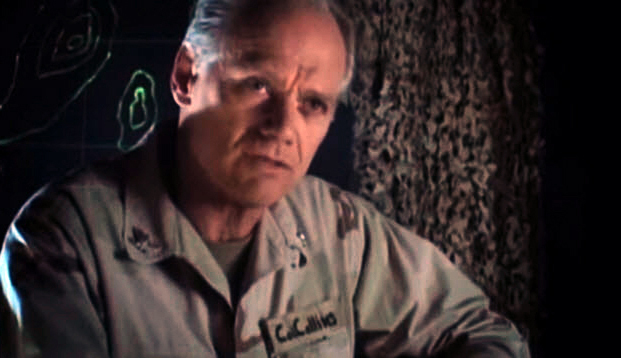 Everyone proceeds up the Mekong river and into the jungle, where they encounter native tribes, and confront ghosts from their collective past." 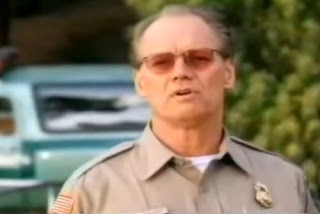 In Shakedown Dryer portrayed in General Wolf in a video release about an earthquake.